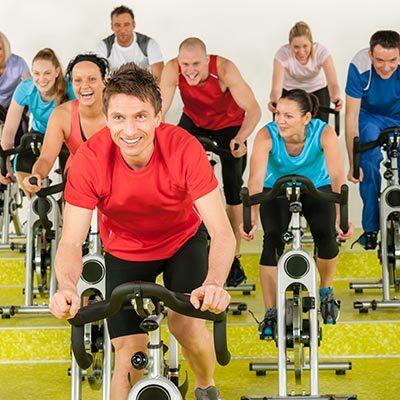 Indoor cycling classes are technique based with a focus on cadence, heart-rate zones, climbs, & sprints. Indoor cycling efficiently combines strength and cardio training, driven by pulsing music to move you towards your fitness goals. Whether you’re an avid outdoor cyclist or a weekend warrior, we have a cycling training session for all fitness levels from beginner to expert.